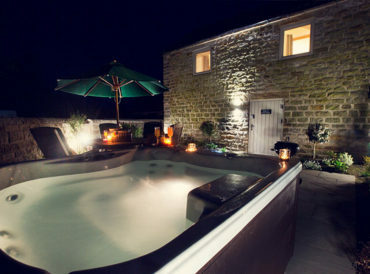 New rentals, newly refurbished cottages and exciting new opportunities are always on the cards with Cottage Escapes. 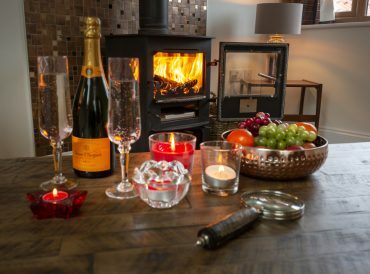 Our newest cottages can be found in beautiful locations around the UK and deliver the same exceptional stand out luxury of our other holiday cottages. 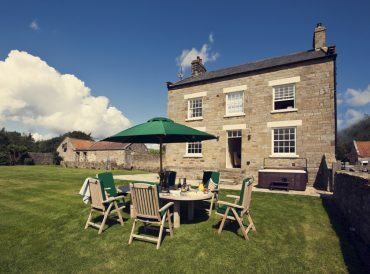 Beginning with prime locations and seeking out excellent properties with plenty of potential for our visitors, all Cottage Escapes accommodation is of the highest quality. 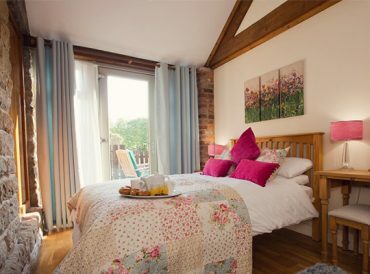 Each of our new cottages delivers luxury, appropriate décor fitting with the local area and style of the property. We focus the majority of our energy on ensuring all of our new cottages are just as exceptional and luxurious as those already in our collection. 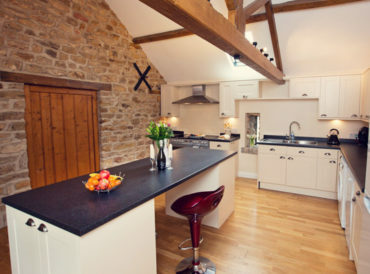 Explore our very latest range of cottages, brand new to us and brand new to you. 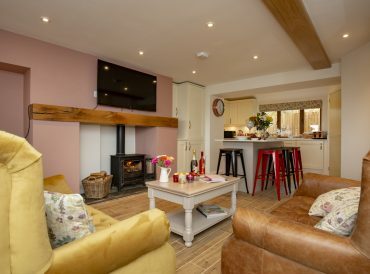 As a company focused on delivering exceptional quality you can be sure each new Cottage Escapes retreat has been finished and furnished to the highest possible standard. Cottages Escapes take a unique approach to our cottages, selecting them in often less-than-perfect condition and then bringing them up to an exceptional, luxurious standard. 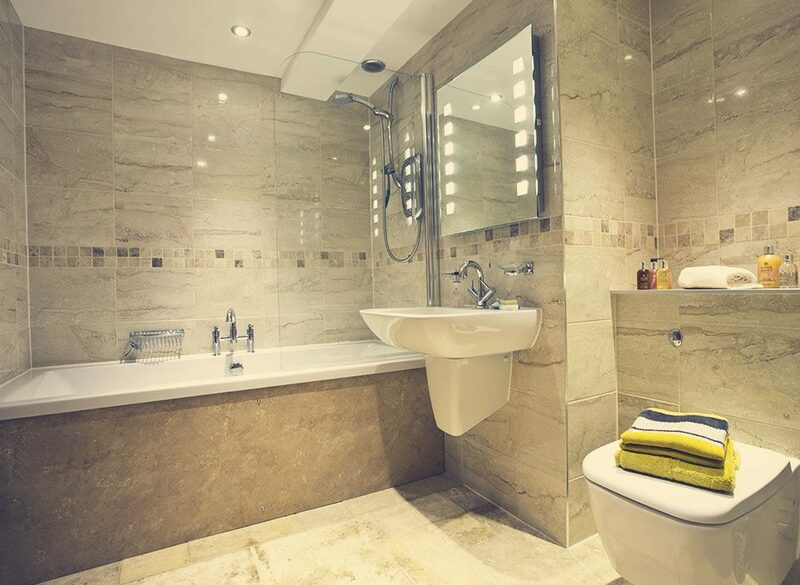 Every element of each of our cottages is carefully assessed and planned, with period features returned to their former glory and made back into the fantastic focal points they once were. We also modernise and ensure all the latest amenities and facilities are provided to give all our visitors a luxurious home away from home. 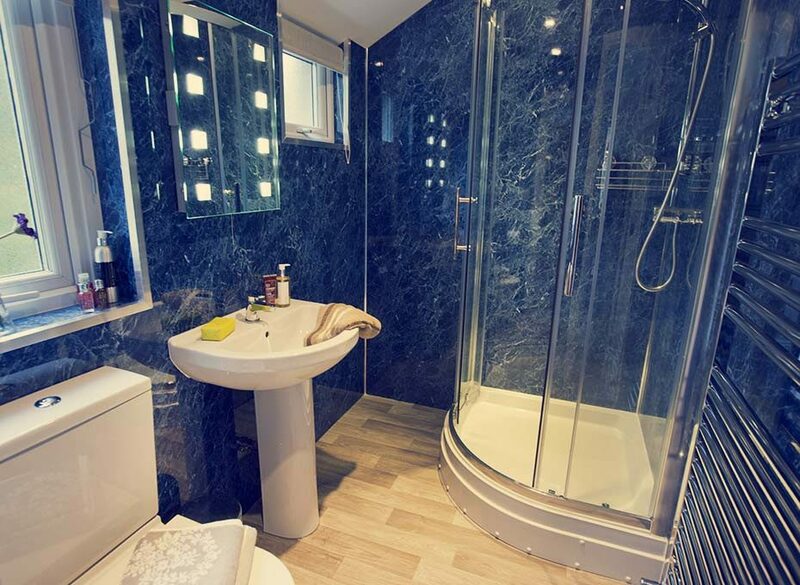 All of our new cottages feature all the facilities you would expect including washing machines, TVs, free Wi-Fi and high-spec kitchens. 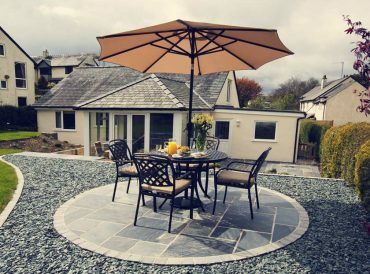 Many of our properties have beautifully laid out gardens, complete with outdoor furniture to enjoy views out over the area. 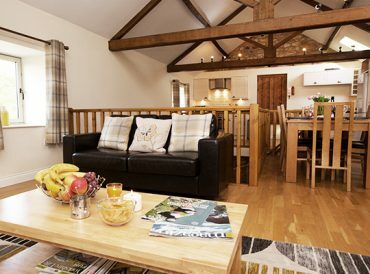 Our cottages are suitable at any time of the year and of groups of make different makeups. 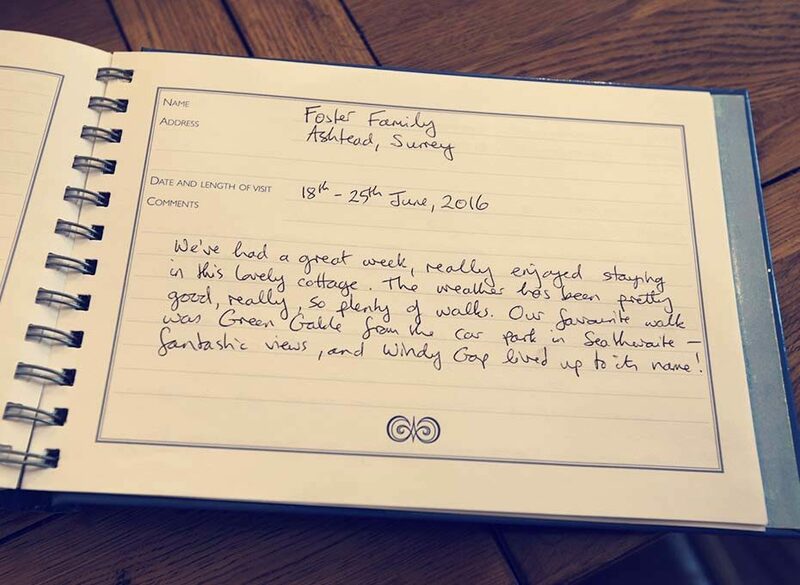 Families enjoy many of our self-catering cottages, taking control of their own getaway and the same can be said of couples, groups of friends and practically anybody who wants to get away from it all and enjoy a cottage retreat. Our new properties include dog friendly cottages which ensure you can even take along your four-legged friend.